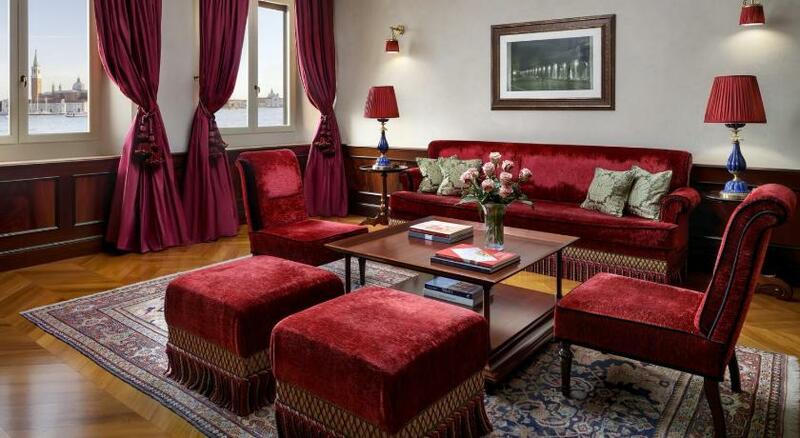 Overlooking Venice Lagoon, Hotel Danieli is a legendary hotel 200 metres from St. Mark's Square. 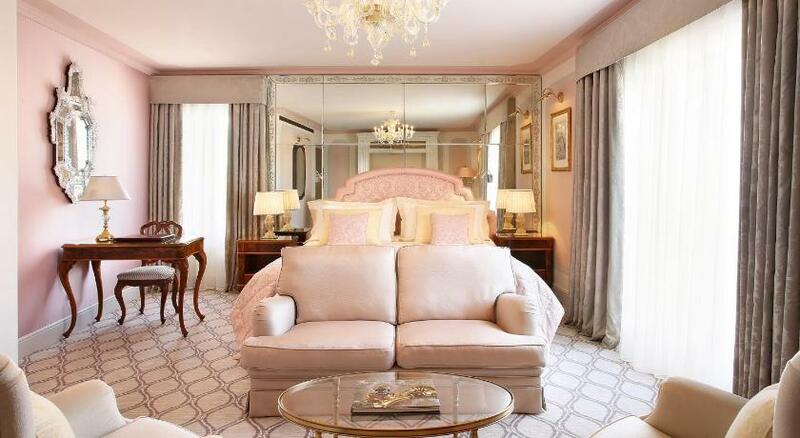 Each room is spacious and finely furnished. The staff provides an unmatchable service. 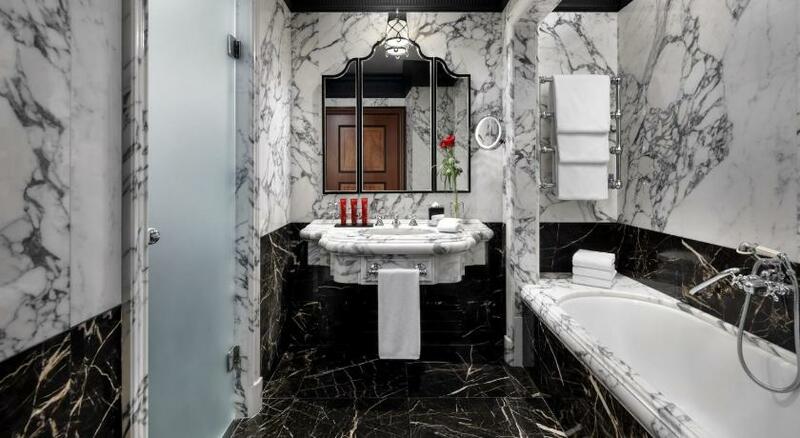 This award-winning Luxury Collection Hotel is comprised of 3 separate buildings, dating back to the 14th, 19th, and 20th centuries, and connected by covered bridges. The nearest water-bus stop is just a 2-minute walk away. 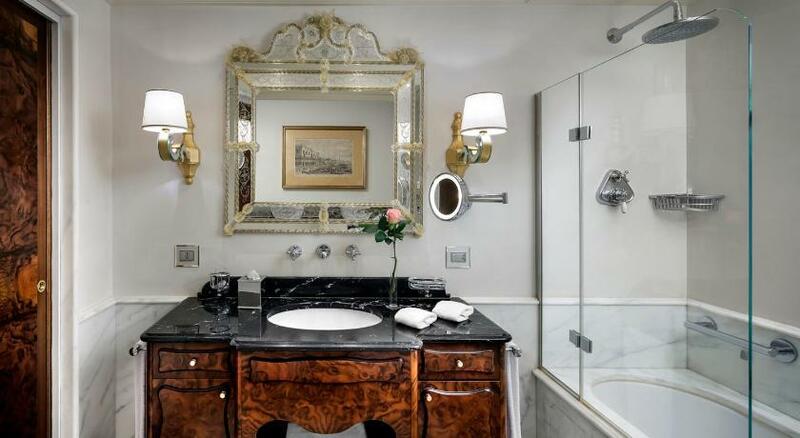 All rooms and suites feature an LCD satellite TV, air conditioning, and an Italian-marble bathroom with bathrobe and slippers. 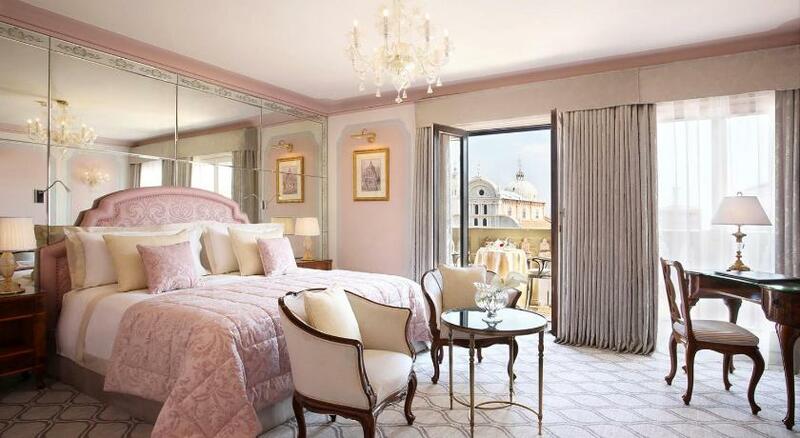 Some rooms offer views of the lagoon. 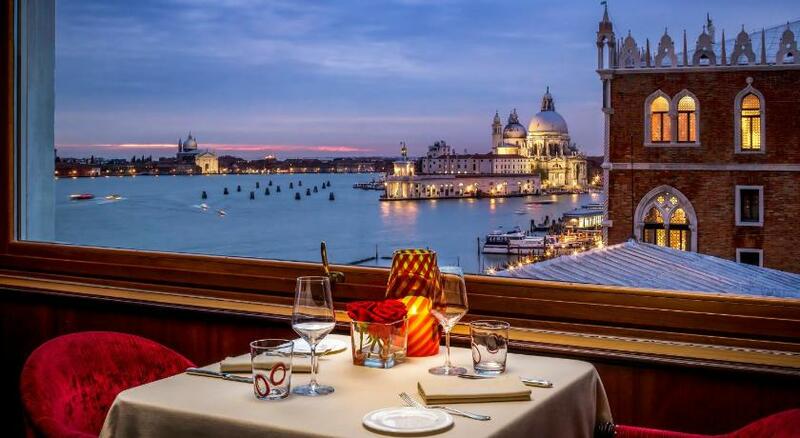 The panoramic restaurant Terrazza Danieli offers amazing views and an exquisite menu. 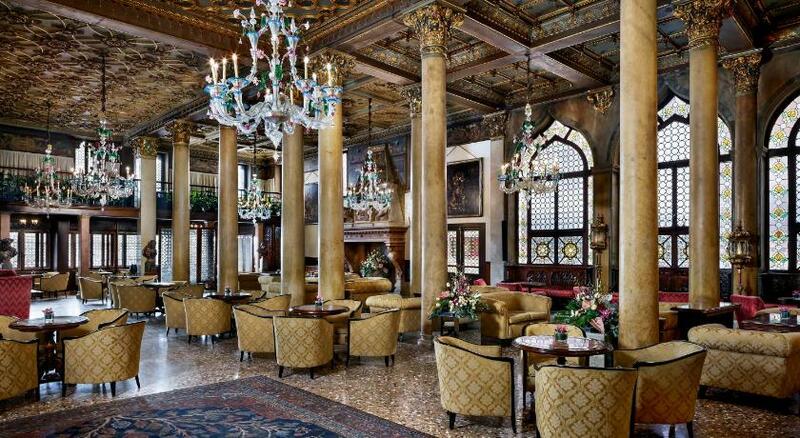 Drinks are served in the Bar Terrazza Danieli or the sophisticated Bar Dandolo. 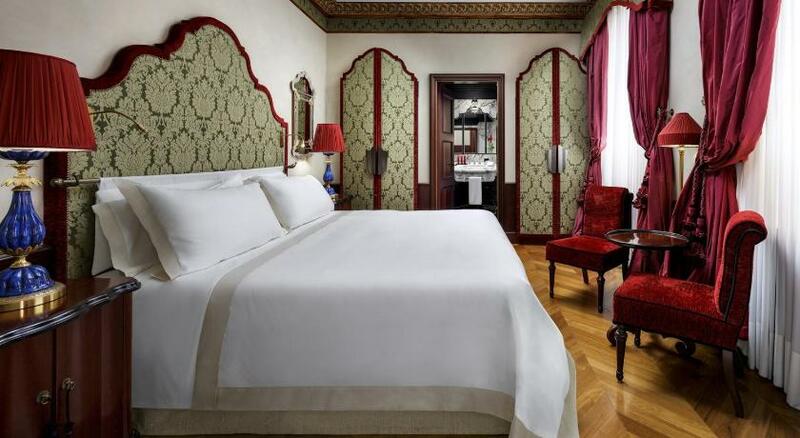 Located in Palazzo Dandolo, this elegant room features Murano glass lamps and chandeliers, marble bathrooms, and luxury beds. 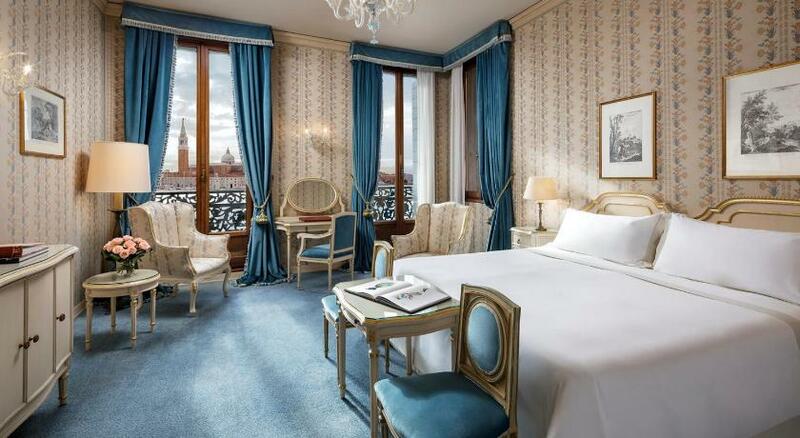 Decorated in a traditional Venetian style, this room overlooks some of Venice's most characteristic streets. 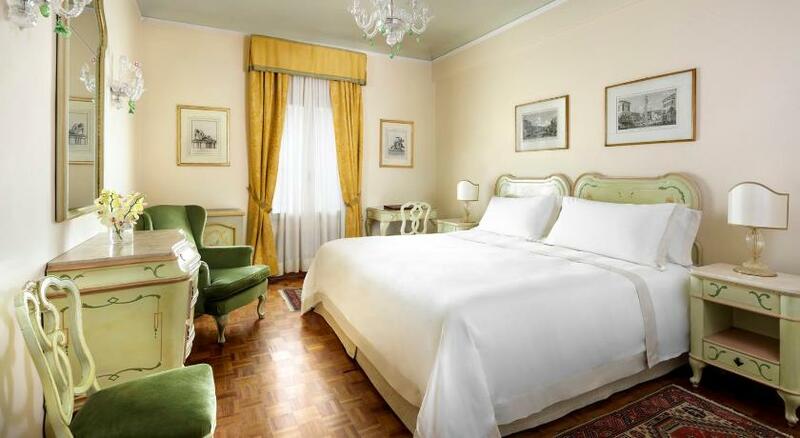 Located in Palazzo Danieli Excelsior, these elegant rooms with high ceiling and large windows offer views of typical Venetian streets. 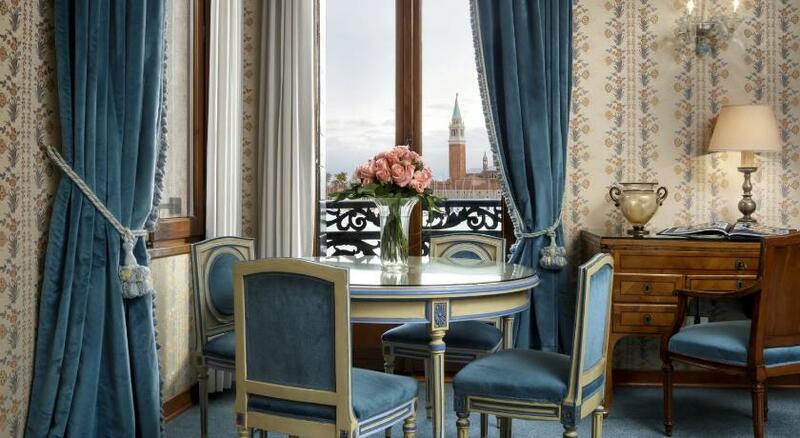 This elegant room, with a large marble bathroom, overlooks Venice's lagoon. 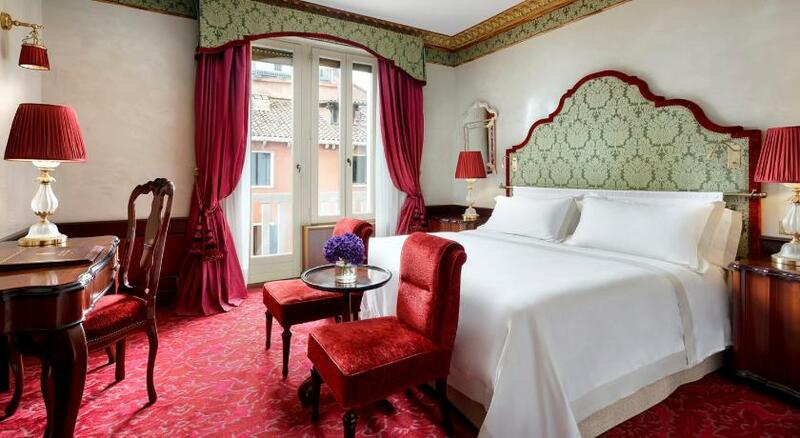 Located in Palazzo Dandolo or the Palazzo Casa Nuova, it features Murano glass lamps and chandeliers, and luxury beds. 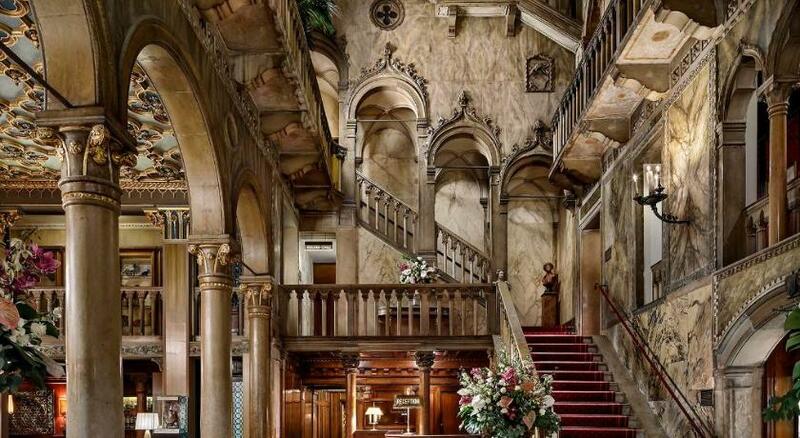 It combines classic Venetian and Gothic styles in a large living space. 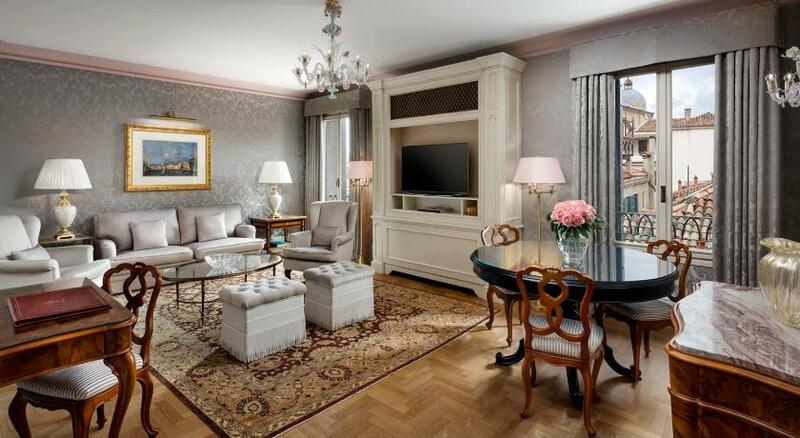 It includes a flat-screen satellite TV, air conditioning and a private bathroom. 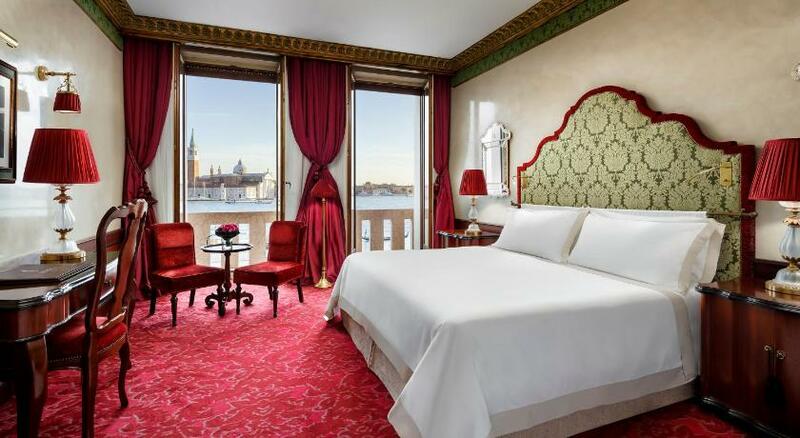 Some offer a sweeping view of the Doge’s Palace. 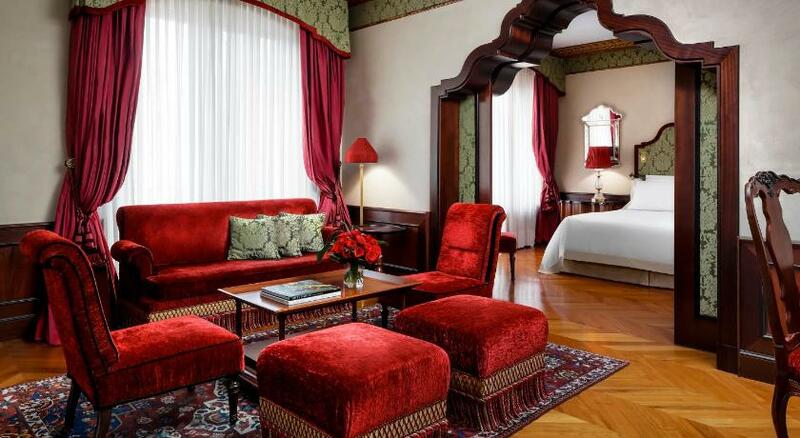 Located in Palazzo Danieli Excelsior, these rooms offer traditional textiles with deep shades of red and overlook Canal Grand. 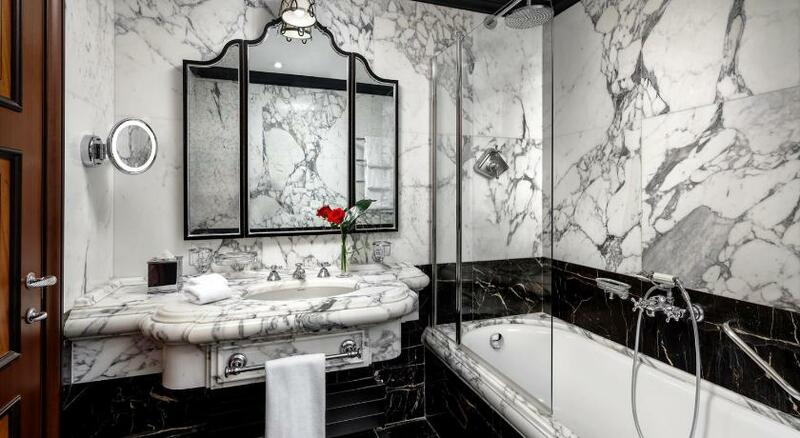 Rooms include also a marble bathroom and offer plenty of space for in-room spa treatments. 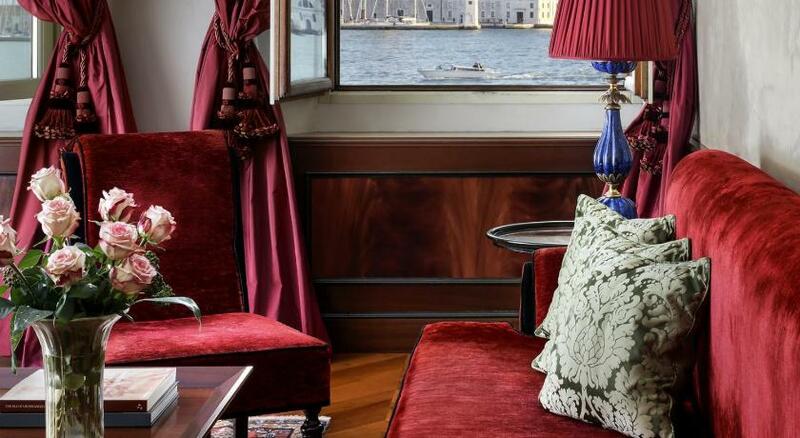 Located in both Palazzo Danieli Excelsior and Casa Nuova, these suites offer views of the lagoon and have a living area with Murano glass pieces and a spacious marble bathroom. 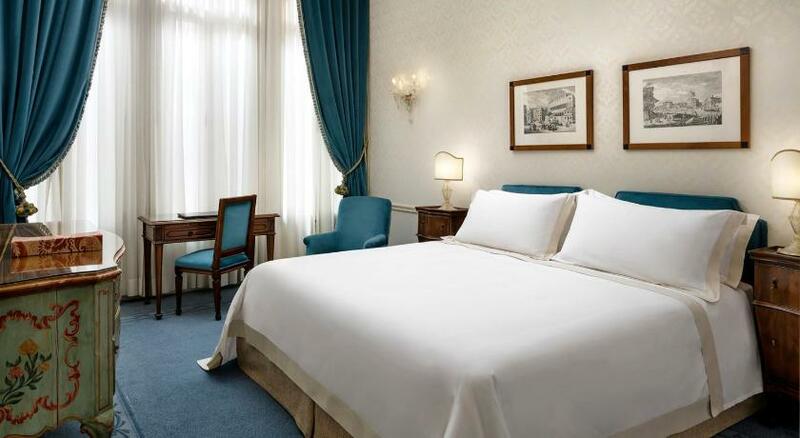 They are equipped with a state-of-the-art sound system and a 42” LCD TV. 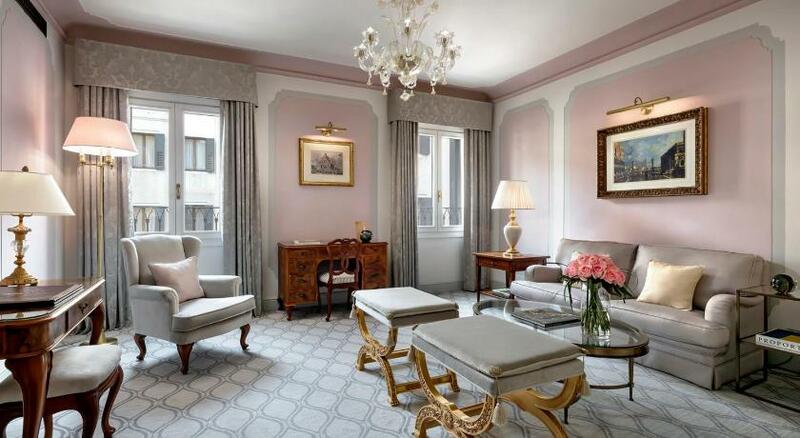 This suite offers a living area with a bookcase and an equipped marble bathroom. 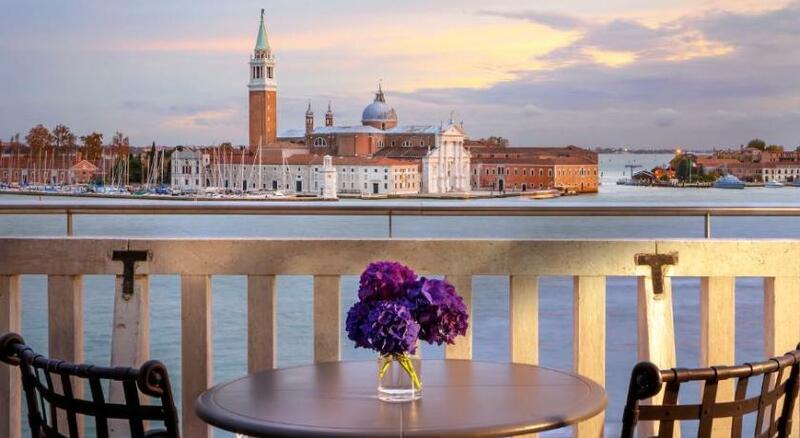 Some feature a balcony with views of typical Venetian streets. 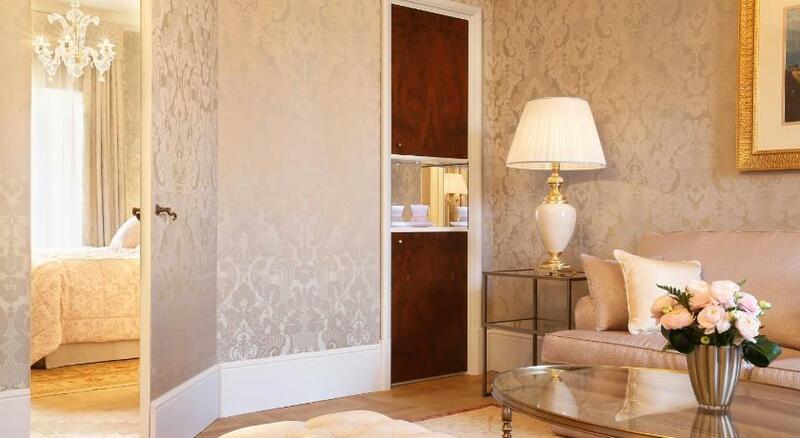 This double room has a minibar, satellite TV and bathrobe. 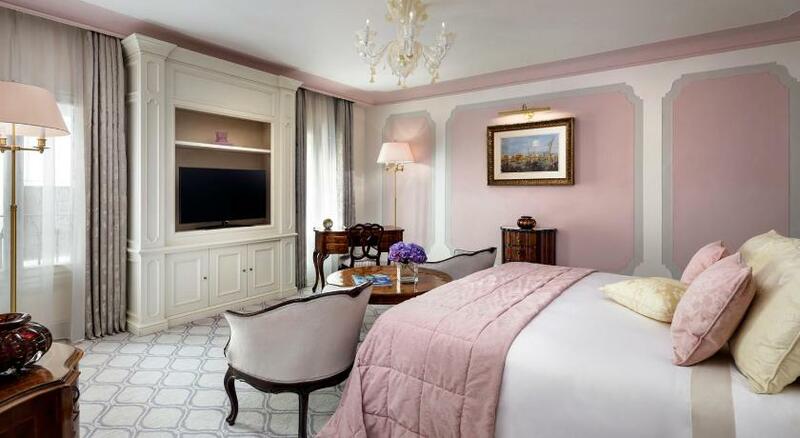 This double room features a minibar, satellite TV and bathrobe.